The folk and tribal arts of India are ethnic, simple, colourful and vibrant. This artform reflects the country’s rich heritage, with every region having its own distinct style and pattern. 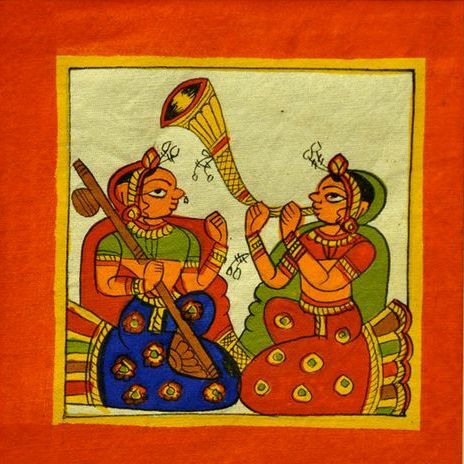 Come along to learn more about this fascinating cultural heritage and make your own beautiful pieces of art with guest tutor Smita Sonthalia. Click here to book this event.